Call me an "anti-feminist" all you want, but I'm kind of tired of hearing how "great" Reese Witherspoon is in Wild, and how "marvelous" Felicity Jones is in The Theory of Everything. Because you know what? They actually were, like, just ok. In fact, most of the women folks are hyping up this season are meh (save for Rosamund Pike and Patricia Arquette, who I can't stop raving about). Are we that desperate to find impressive female performances that we're scraping the bottom of the barrel this year? 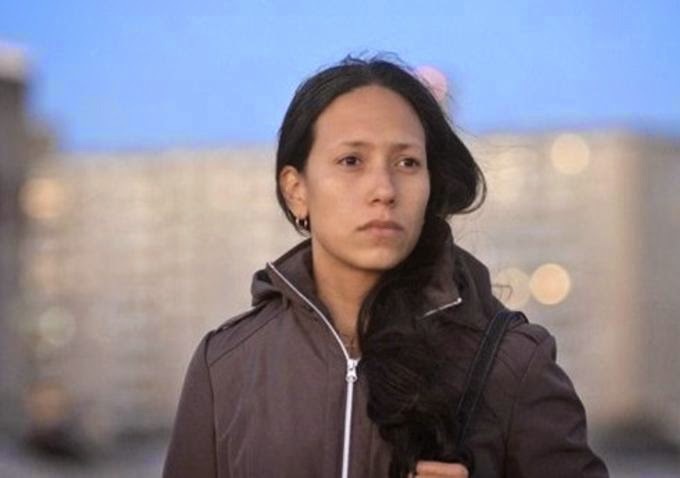 Andrea Suarez Paz in STAND CLEAR OF THE CLOSING DOORS: I didn't write a full review on this, since I saw the film very recently -- months after its U.S. release. But Paz, who was only featured in one other film before this, is so captivating here as a desperate mother searching for her autistic son who's gone missing in New York City. Her quiet performance is neither frantic nor maudlin, yet incredibly visceral to watch as her character struggles to maintain her sanity while still working full time and raising two children on her own. Laura Dern in WILD: I've said this before on social media and I'll say it again: Laura Dern delivers the best performance in this otherwise mediocre film. As a character who only appears in flashback scenes, Dern makes the most of her screen time by providing rich, tender moments when the story needed it most. She's quirky, charming, deeply heartbreaking -- a reminder to less seasoned actresses that you don't have to have an emotional breakdown on screen to strike a chord with the audience. 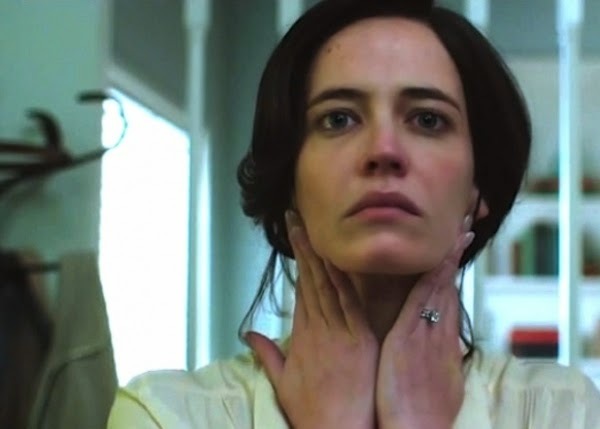 Eva Green in WHITE BIRD IN A BLIZZARD: Eva Green has made a career out of being the character who you're never quite sure whether she wants to f**k or kill you, but in this film she uses that quality most effectively as a woman nearly catatonic in an unfulfilling marriage (to Chris Meloni, no less). She's gone throughout most of the film, but her presence is felt as we also see her in flashback sequences that reveal just how indifferent she feels toward her relationship, and how much it's affected her spiritually and emotionally. Gugu Mbatha-Raw in BELLE: I'm sure I sound like a broken record at this point, but I remain in awe of Mbatha-Raw's beautiful performance in this film. Though her character is seen as inferior, Mbatha-Raw carries her so royally, powerfully even. Mbatha-Raw's portrayal gave the title character agency we rarely see in stuffy British costume dramas that feature little to no talent of color. She deserves all the props. Hilary Swank in THE HOMESMAN: I'm actually surprised people aren't hyping this up more. I mean, Swank is already an awards darling, and the film was co-written and directed by Tommy Lee Jones -- who's also a magnet for awards. So why are we ignoring this female-driven western that centers on a variety of female characters, each so fascinating to watch? Swank's leading performance is especially interesting to watch because her character, Mary Bee Cuddy, is both strong and vulnerable, and unafraid to show both sides. In the wrong hands, Mary Bee would have come off remote and inaccessible, but Swank humanizes her. 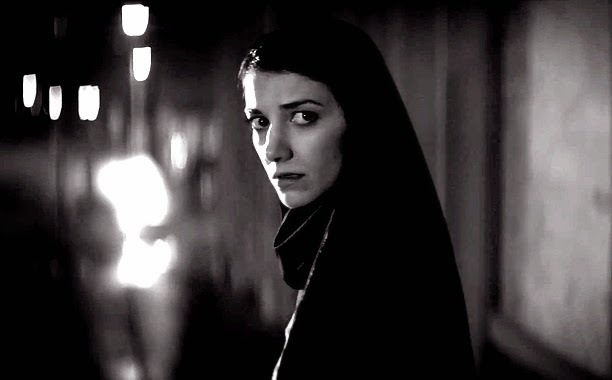 Sheila Vand in A GIRL WALKS HOME ALONE AT NIGHT: You know I couldn't waste another opportunity to talk about this film again. Vand's vampire, The Girl, is a young woman of a few words but they're all the right ones. It's a very thoughtful performance that plays with the idea of fear, romance and loneliness -- three things that aren't typically associated with the undead. In fact, Vand is able to combine so many seemingly random aspects of her personality together into one remarkable performance that years from now people will finally be talking about. Jessica Chastain in INTERSTELLAR: This film has a lot to say about love, even in terms of scientific theory. 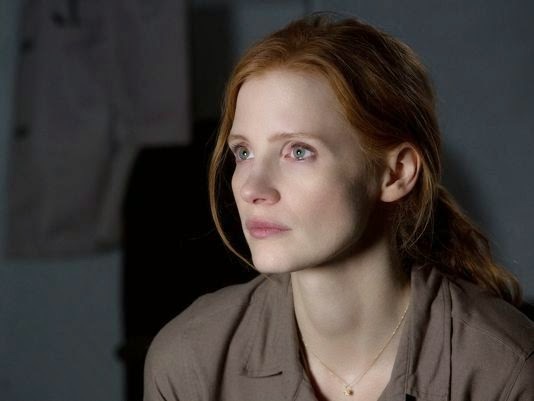 But none of the actors involved in the story embody this message as beautifully or as fiercely as Chastain does. She's part socially awkward nerd, part dreamer and part superhero all rolled into one. 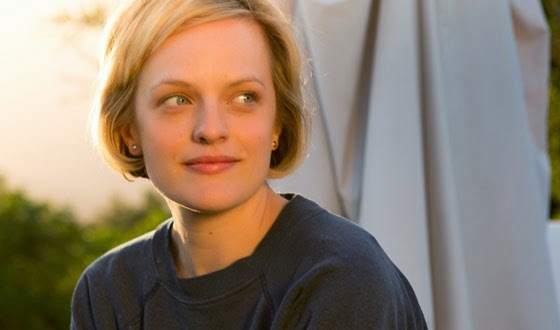 Elisabeth Moss in THE ONE I LOVE: I don't know how, but Moss managed to portray two very different characters in this quirky little romance with a twist. But aside from that (because that's so easy, right? ), she doesn't slight either of them. Instead, she brings out a very human aspect in both them -- whether it is microaggression, desperation or perfection. She wonderfully plays with the idea of both the ideal woman and the real woman, allowing the audience to draw their own conclusions on which is which. There are so many amazing performances from women this year. I really want to see many from your list (well, all, minus Mbatha-Raw, who I've already seen). I'll add a couple that have not been talked about that really should be! Cotillard, Johansson, Slate, Pike and Kulesza are also SUPERB, but people are talking about them right now. And I have so much to see still! For anyone who says they don't make great roles for women, I present to you this year, which is just chuck full of AMAZING roles for women. Definitely agree about Like Father, Like Son and Child's Pose. Didn't love Beyond the Lights and HATED Frank. Haven't seen Blood Ties (or even heard of it, actually) or The Fault in Our Stars. Didn't think Rose Byrne was anything special in Neighbors. I mentioned Pike in Gone Girl in the intro to this post :). I still need to see most of these, sadly enough. I'm glad to see a mention of Elisabeth Moss, who is stunning in both parts of The One I Love. We're right with her in growing tired of Duplass' limited guy but also loving him. I also recently caught up with her work in Top of the Lake, which really carries it through the rough parts. This post ROCKS! I too think that many of the most lauded performances this year are just... okay. Green, Mbatha-Raw in Belle (and Beyond the Lights), Vand, Chastain (! ), and Moss… all so good. I haven't seen a lot of these films, but there's always good female performances to find, and I've read rave reviews about the ones you talked about. I have to defend Felcity Jones though, I thought she was great in The Theory of Everything, and that divorce scene between her and Redmayne was incredible.